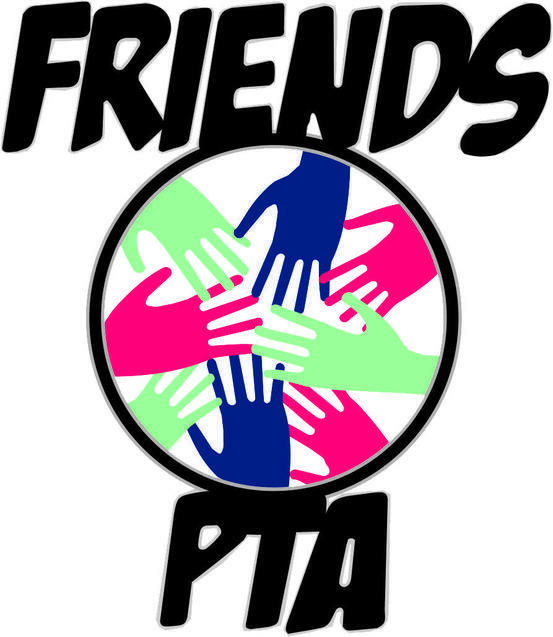 Thank you again everyone who supported the PTA events last term. We look forward more fund raising events to enhance your children's learning environment. Help Us By Shopping ! Help keep your child's uniform & equipment named. It can be returned to them if it gets lost. Opportunities available for those who would like to be part of a fun team. Learn new skills and meet new friends. You will be making a valuable contribution to all of our childrens' futures by raising funds to enhance their learning journey. WE NEED YOU: We are a small friendly group of mums (approx. 12), and really need more parents/grandparents to offer a small amount of their time to join us, helping with future events. All monies raised go towards enhancing the children’s learning environment (e.g. panto, sports equipment, books, storage for games/toys, travel and many other items). Without the PTA committee events wouldn’t go ahead and school projects may take longer to achieve. Come along to the next meeting and see what we are all about. 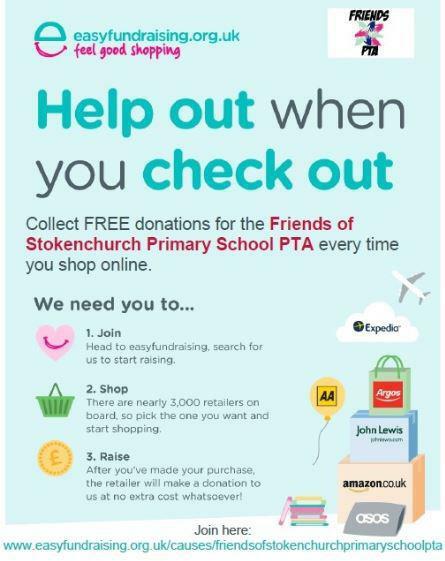 If you can set up/help on any event, please get in touch with a PTA member or email us at - Info@stokenchurchpta.org.uk. We are so grateful of any help and support you can give us. raising funds to enhance the school environment and the learning facilities.